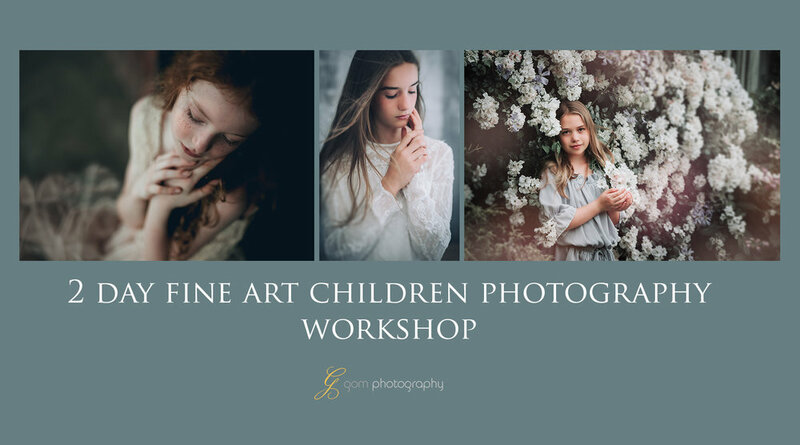 Learn from international award winning child photographer, Emma Sato, how to create an emotive portrait under natural light. This workshop is not for beginners, you will need basic understanding of ISO, shutter speed, and aperture. You also need to have either Lightroom or Photoshop on your laptop. I will show you how to edit my images using both Lightroom and Photoshop. This 1-2-1 workshop is available to anyone at any level of photography knowledge from beginners to pro photographers.